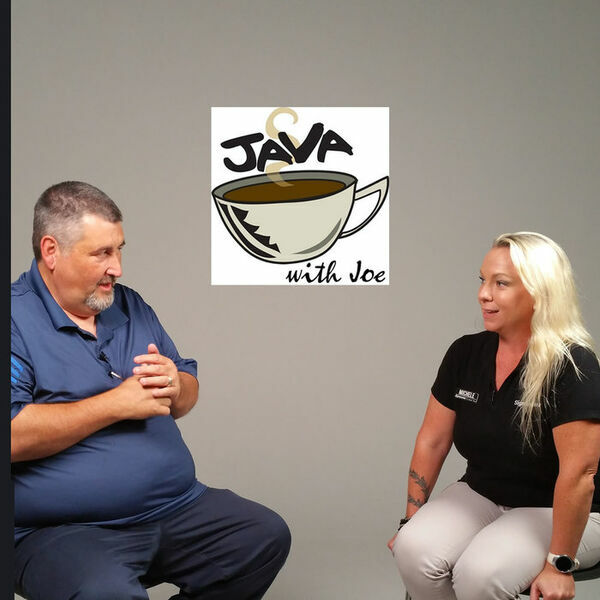 In this episode of Java with Joe, host Joe Chandler talks with Michele Klepser about the amusing world of signage and the most useful signs people need for business today. For the local family business, signs also play a major role as they raise athletes and musicians. Michele and Joe talk about it all, and bring a new insight to signage you may not have considered for your own business. Talk to The Sign Queen, Michele Klepser, at 682-414-5760, or go to Signarama and take a look around! Java with Joe is produced by OffBeat Business Media for the OBBM Network and affiliates. Download the OffBeat Business app to get all OBBM Network programs in the palm of your hand. To be a guest or sponsor Java with Joe, call 469-712-4Joe.